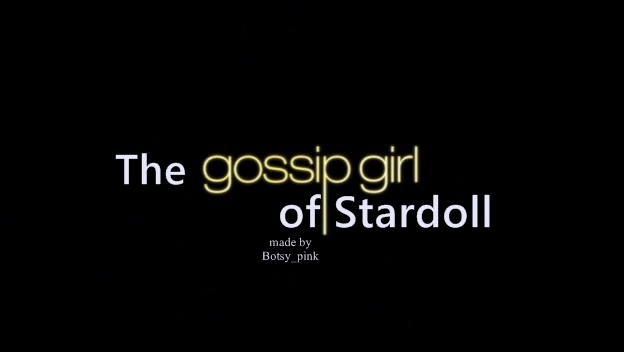 Stardoll ink: Free more Stardollars! Hello.I found 6 offers to get stardollars! 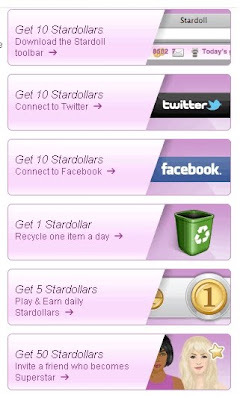 6.Invite a friend who becomes Superstar- 50 STARDOLLARS!!! Quick,Quick!! Let's get the SD!! !